October’s Blood Moon Rising 4 – only four days away! Another slam dunk from Toneye Eyenot! And here it is! Due for release on October 7 from J. Ellington Ashton Press, edited by Michael Fish Fisher and Dawn Cano, brilliant cover art by Stephen Cooney and the ingenious cover design by Michael Fish Fisher, eye give you BLOOD MOON BIG TOP! Share it around, spread the word! Kindle pre-orders should be available in the next 24 hrs.! Another terrific novel from one hell of an author! Check this out, as well as Toneye’s other ‘Offerings’ on Amazon and amazon uk .com! I can’t wait for this one to come out! Countin’ the days!!! Sign up for the new JEA Newsletter! Yep, folks, it’s here! Sign up for JEA Press’s Newsletter and see what yours truly, and many other outstanding, creative authors are up to, as well as articles that entertain and thrill! Check out the link below, and follow the instructions to sign on and subscribe! What have you got to lose…besides your sanity! BWWWAAAHAAHAAHAA! Kids 2 – Coming in 2017! Here we go again, folks! 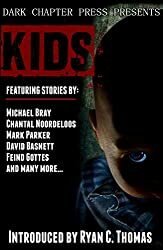 My short story is featured in Kids – Volume 1, and now, we have volume 2 coming up right behind the first awesome anthology! Be sure to check out Vol 1 right now, and 2 when it is released – which will be in 2017! And while you are at it, check out all of Dark Chapter Press’s offerings at any time! The authors are phenomenal, awesome, and down right scary! 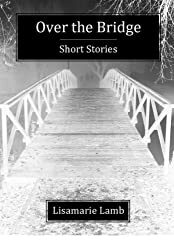 Give Lisamarie’s offerings a look-over; you will find one very talented author to add to your repertoire. 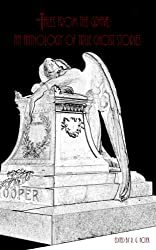 Brian Barr – another outstanding author! Hello everyone and Happy Monday! 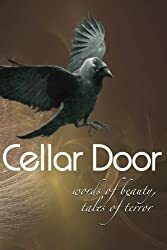 Today I want to share with you another excellent author whom I have had the pleasure to read! 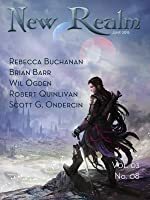 His name is Brian Barr, and I believe if you go to his website, there will be at least one or two books (possibly, three, four, or them all! 😉 ) that will strike your ‘reading bone’. My name is Brian Barr. I am a published fiction author. 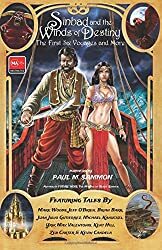 Along with novels and short stories, I’ve also written comic books, including the Empress series with Chuck Amadori. I am NOT the author of God’s Plan for Us, written by some other Brian Barr. 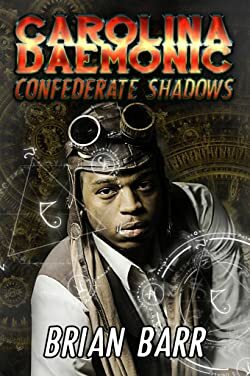 My debut novel is Carolina Daemonic, Book I: Confederate Shadows. 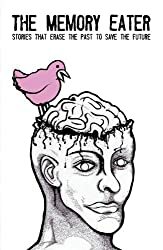 My second novel is Psychological Revenge: The First Super Inc. Novel. Both books are out now on Amazon, for Kindle and Print. 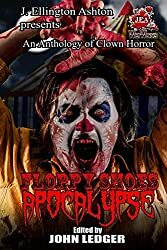 Check out my short stories, some of which are in anthologies, a few reprinted on Kindle for .99 cents. The Arts Council of Roane County is dedicated to enriching the cultural lives of all of the residents in all our communities. We promote art and artists and educate both artists and the community about the arts.